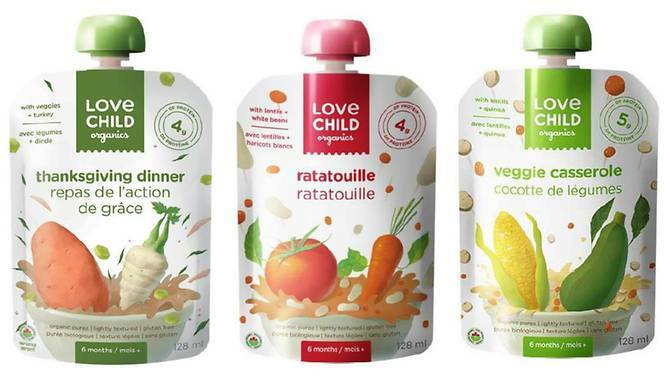 Baby food products by Canadian brand Love Child Organics have been recalled due to packaging defects, the Agri-Food and Veterinary Authority of Singapore (AVA) said on Thursday (Jun 7), citing an alert by the Canadian Food Inspection Agency. The defects may allow "spoilage microorganisms" to enter, AVA said. The food products implicated, also known as baby food pouches, involve those with best before dates up to and including May 25, 2019.